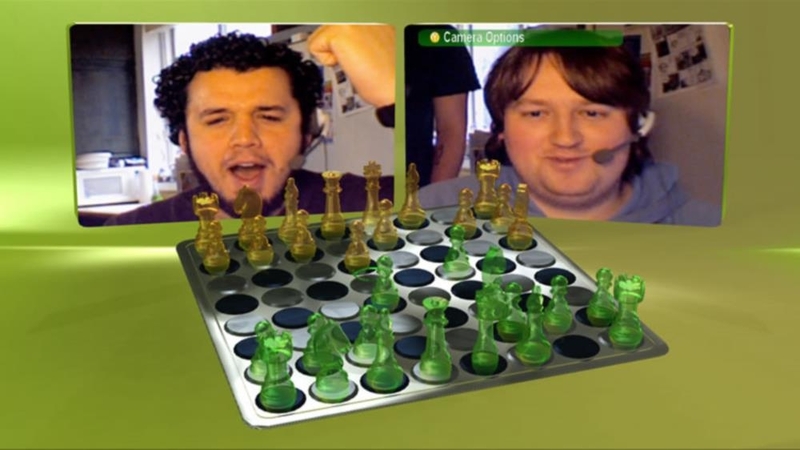 Single Player, Xbox LIVE Multiplayer 1-2, HD (High Definition). 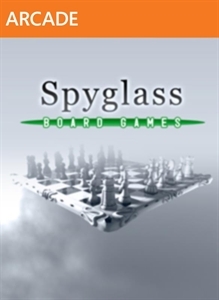 Look into Spyglass, a fun new take on classic board games, like Chess, Checkers, Mancala, and Reversi. 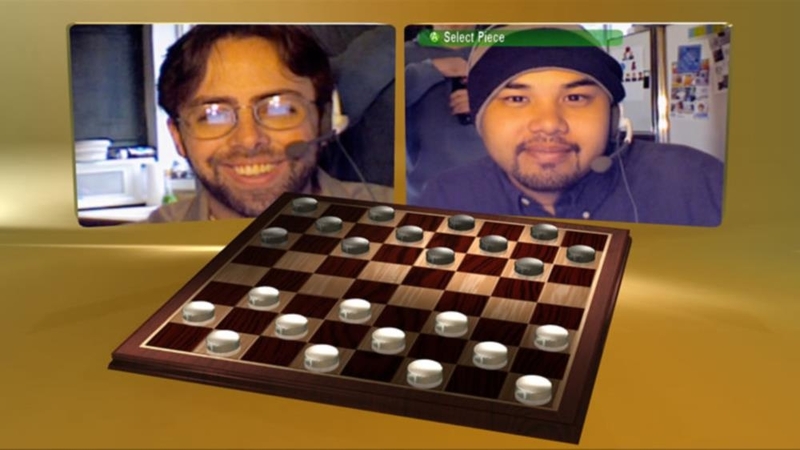 Play with a friend on Xbox LIVE, or play against the computer. 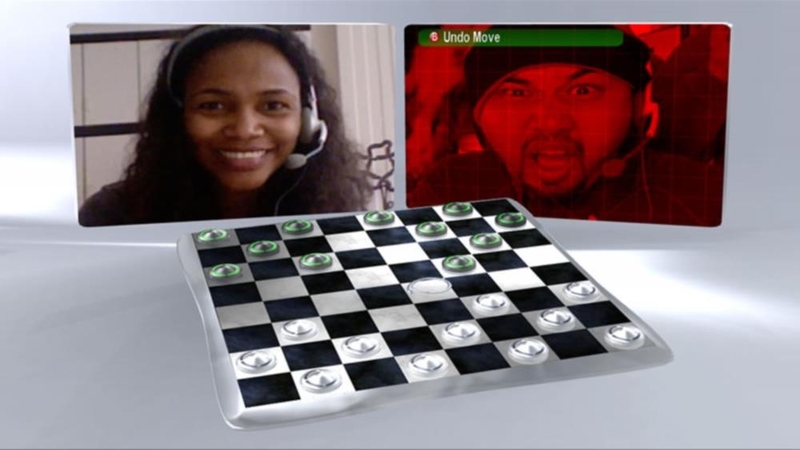 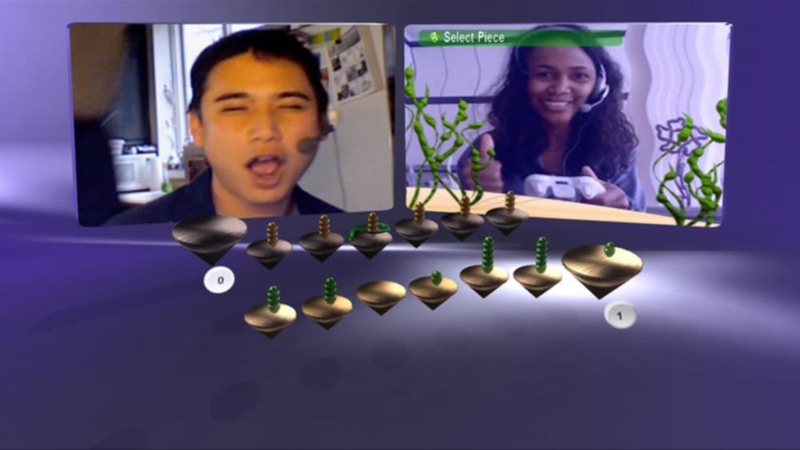 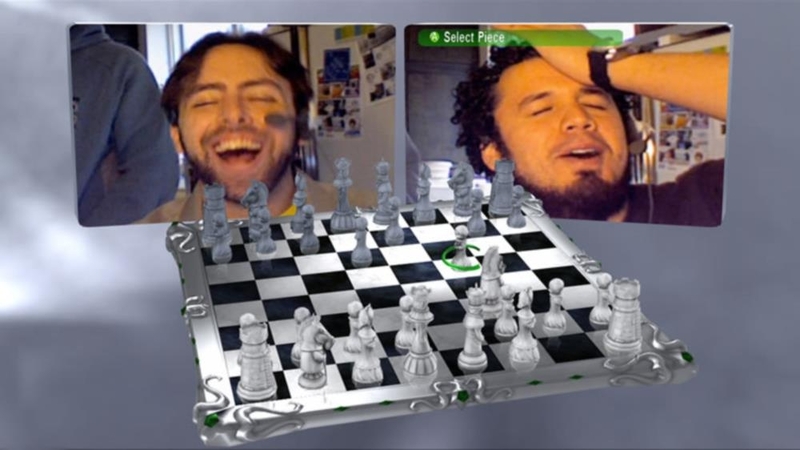 Use the Xbox Live Vision camera to personalize the game board, playing pieces, and video effects. 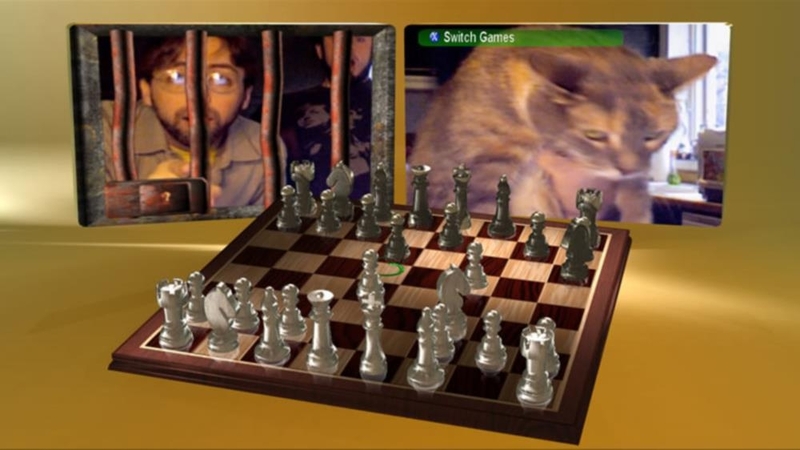 Each game has custom pieces to choose from, such as a rook made of stone or a furry checkers piece with cute gleaming eyes. 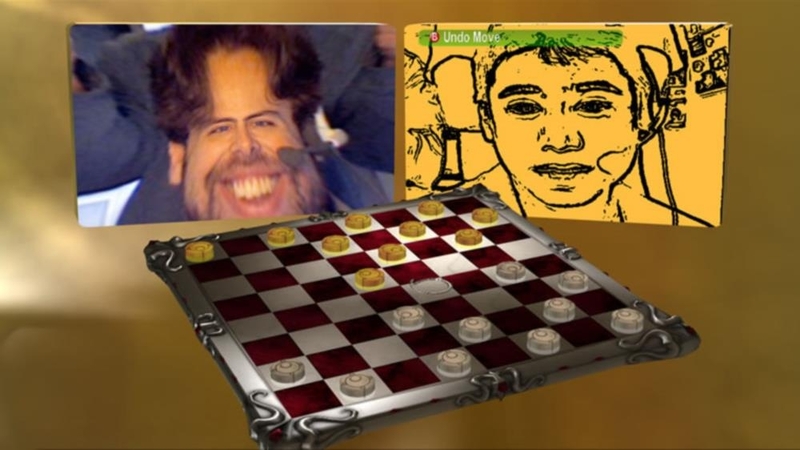 Make each game your very own!